the second set are brilliant for woodworking but i don't know if i would trust them with my layout. B&Q do some trestle legs which I have supporting my layout permanently at home. They are very sturdy and made of wood. Sorry, I can't post a link though as I'm in a hurry. How high do you want the layout to be when it's set up? easy/cheap/stable stable legs that folded to a minimum space. I even looked at the possibility of inflatable cubes, but that route failed on a combination of size/price issues. 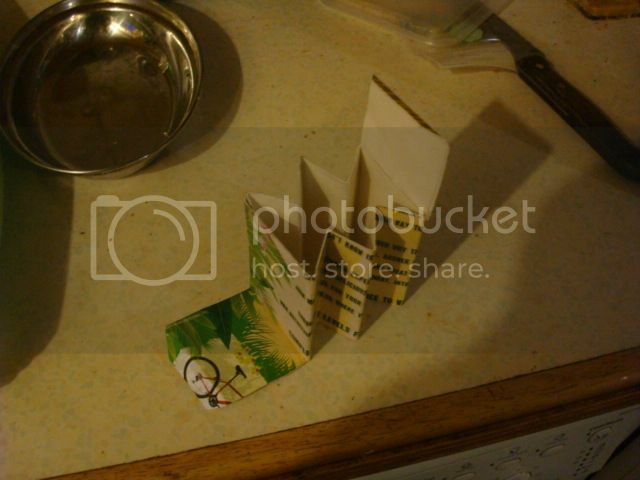 It folds down to 3ft by 2ft by 8 thicknesses of card, here 1 thickness of a thin cereal packet. 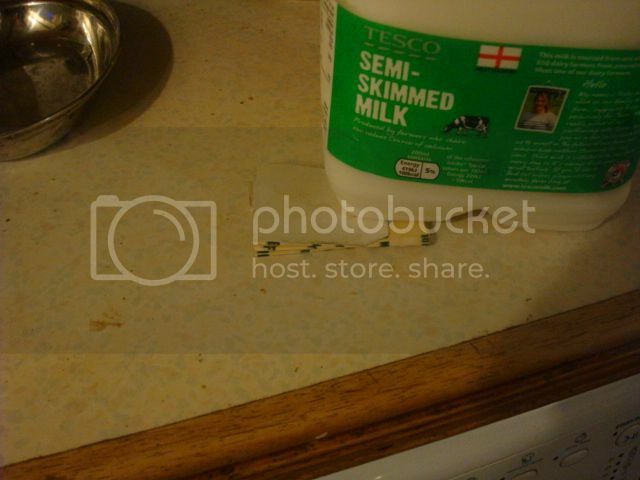 at 1/12 scale I got a heavy metal saucepan plus 4kg of liquid on top and got nowhere near its load limit.